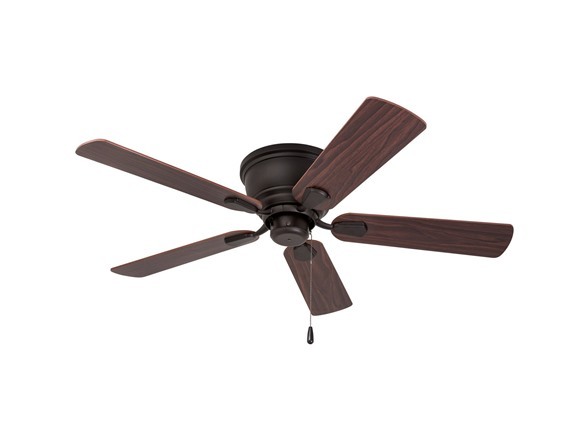 Get the look you've always wanted with a state-of-the-art, Prominence Home ceiling Fan. 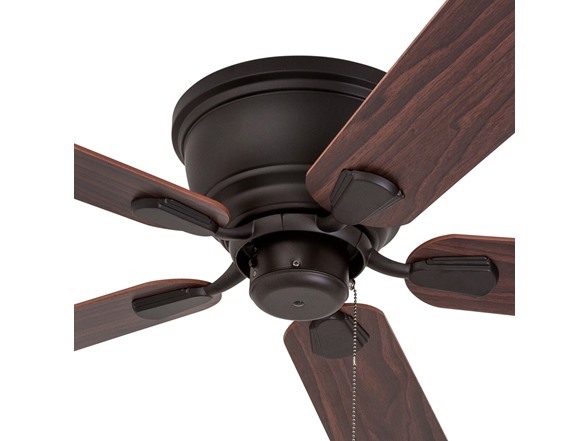 Our ceiling fans are designed with our customers in mind. 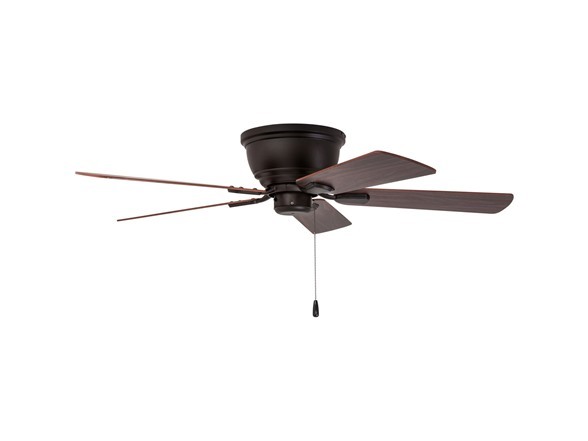 Each Fan provides high quality with quiet performance. 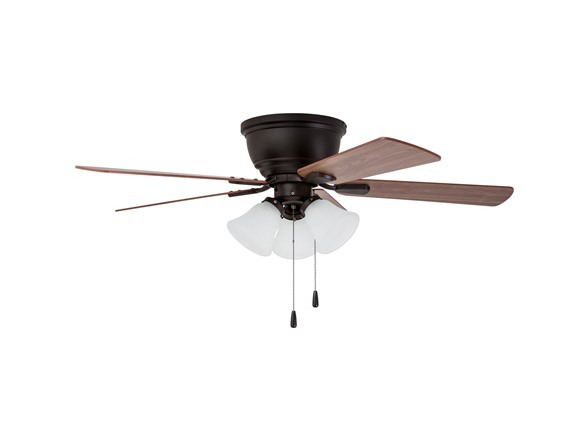 We have the right style for any room. 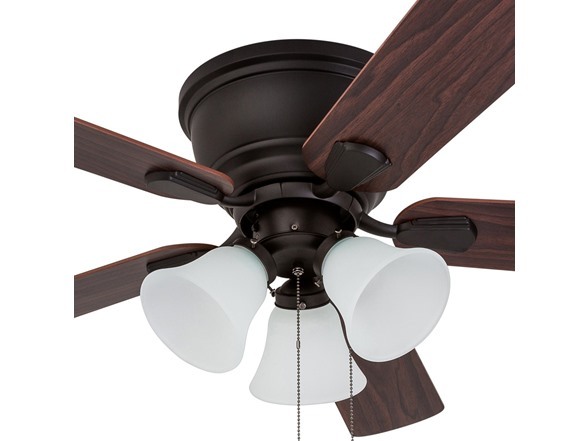 Why ceiling fans ceiling fans save energy both in summer and winter months and offer aesthetic enhancement to any room decor. 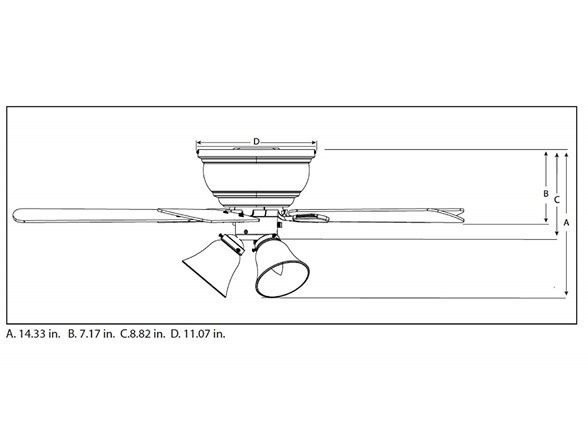 Can be run in the winter to aid in rotating warm air and cutting down on energy cost.